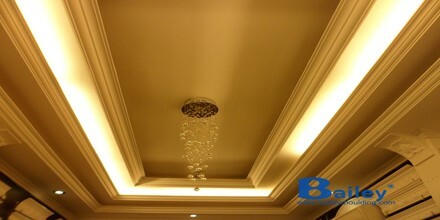 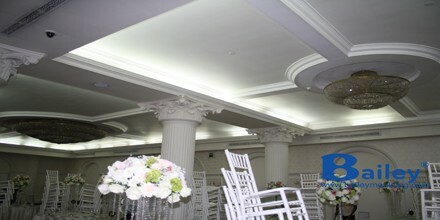 Application of Plaster Ceiling and Moulding. 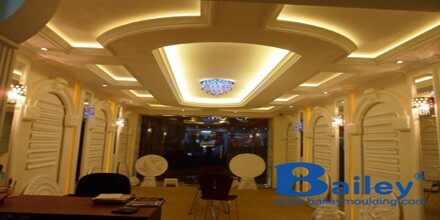 Application of Beading, Mouldings, Arches and wall panels. 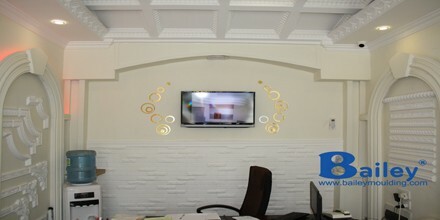 Application of Plaster Ceiling decor. 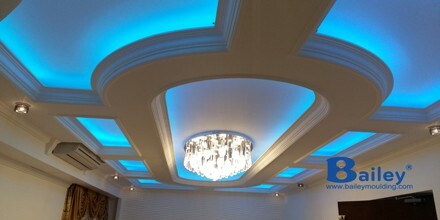 Application of Plaster Ceiling and Cornice.